The Refresh Your Car Vent Sticks come in a pack of 100 pieces individually wrapped. 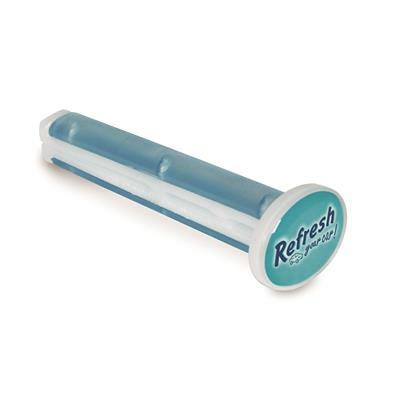 Refresh Your Car Vent Sticks provide an affordable and easy-to-use approach to adding incomparable scents to your car. Available in Single and Dual scent varieties, simply insert them in your vent and enjoy the fragrance. Sea oats, crashing waves and sun kissed sky comprise the fresh, powerful and clean scent that is Summer Breeze. Perennially a flagship Refresh fragrance, Summer Breeze is instantly recognizable in any vehicle. ~ Mfr Catalog No. 09534A"